AT FLATLIST WE ARE DEDICATED TO REFIND QUALITY, WE CREATE RELIABLE LONG LASTING SUNGLASSES WITH A HIGH SENSE OF DETAIL, FOCUSING EQUALLY ON DESIGN, QUALITY AND FUNCTION. WE DON’T BELIEVE IN COMPROMISING WHEN IT COMES TO QUALITY. 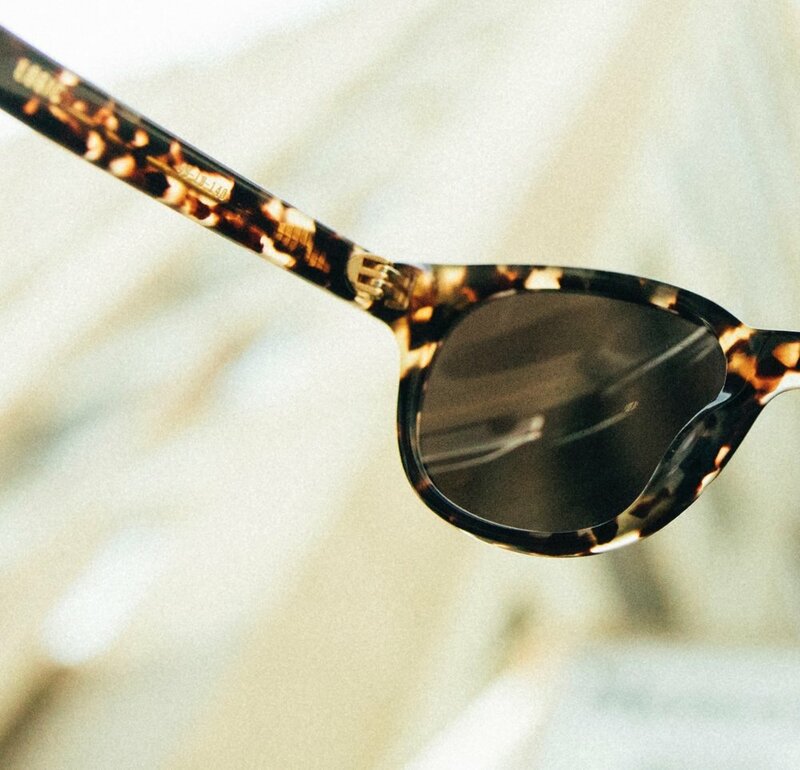 All of our frames are handmade by the market leading Italian acetate manufacturer Mazzucchelli 1849. Founded in 1849 the Mazzucchelli company based in Castiglione Olona has been owned and operated by one family through six generations. Sharing the same vision and values: excellence in innovation and quality with a focus on tradition and craftsmanship. Mazzucchelli 1849 is one of those companies which has existed for centuries, yet remaining amazingly up-to-date. Our lenses are engineered by the German manufacturer of optical systems ZEISS. For our eyewear we use the ZEISS CR39 lenses providing 100% UVA/UVB protection. The company is world leading in all kinds of optical lenses (incl. sunglasses) and is known for superior quality. To ensure functionality, high-precision and a prolonged life of our eyewear we use German nickel-free 5 to 7 barrel hinges from OBE and safety screws with silicone coating. OBE has established itself as a key supplier for the optical industry since its founding in 1904, in particular due to its role in developing spectacle hinges.